Hollywood Starlet, welded steel figure by Fran Moyer (1952). 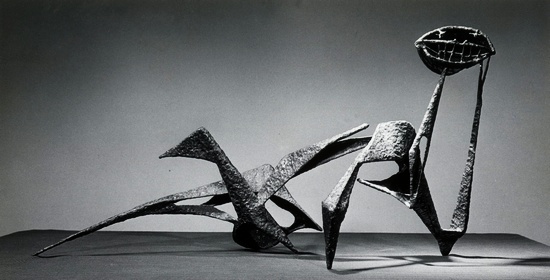 Richmond Art Center Annual, 1st prize for sculpture (1952); Walnut Creek Art Festival, 3rd prize for sculpture (1952); San Francisco Annual, San Francisco Museum, 3rd Prize (1952). Private collection. 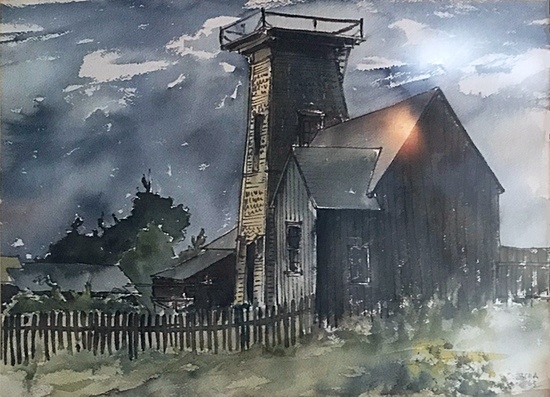 American Cultural Council; Artists’ Equity, La Jolla; Delta Phi Delta; San Diego Art Guild, artist member; San Francisco Art Association, artist member.